Dr. Robert Stewart was born in Birmingham and raised in Haleyville, Alabama. He grew up on a Quarter Horse farm, and his love for animals developed quickly. Along with that came the desire to become a veterinarian. He is a 2001 graduate of Haleyville High School. 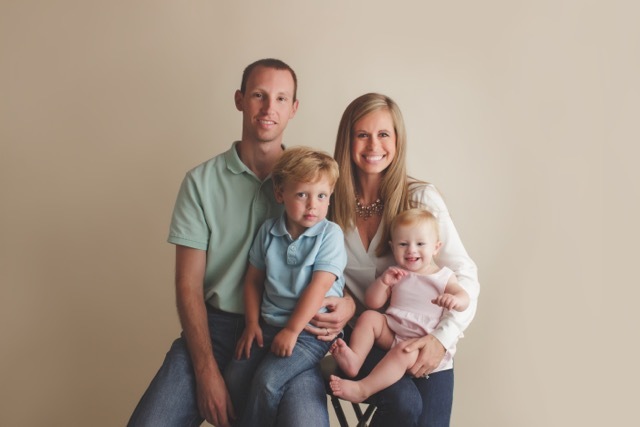 Dr. Stewart received his Bachelors of Science from the University of Alabama in 2005, and his Doctorate of Veterinary Medicine from Auburn University in 2009. He completed an equine internship in Phoenix, Arizona in 2010 then returned to Birmingham to practice at Caldwell Mill Animal Clinic until 2016. Dr. Stewart enjoys spending time with his wife Elaine, son Robert, daughter Lydia, and canine son Renzo. 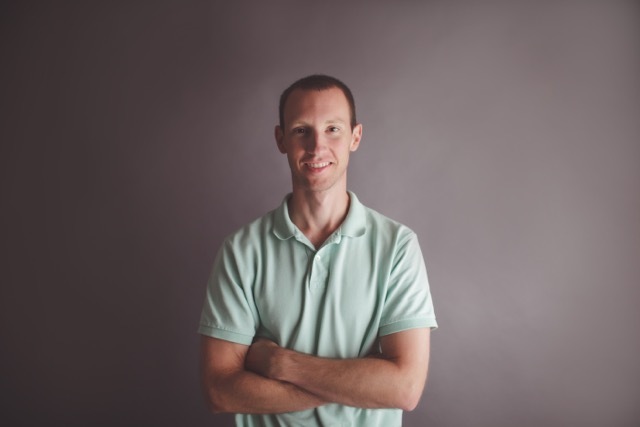 He is an active member of Double Oak Community Church in Mt. Laurel. He also enjoys live music, sporting events, kayaking, and the occasional above par round of golf. Ross Bridge Animal Hospital was founded in 2016 by Dr. Robert Stewart. 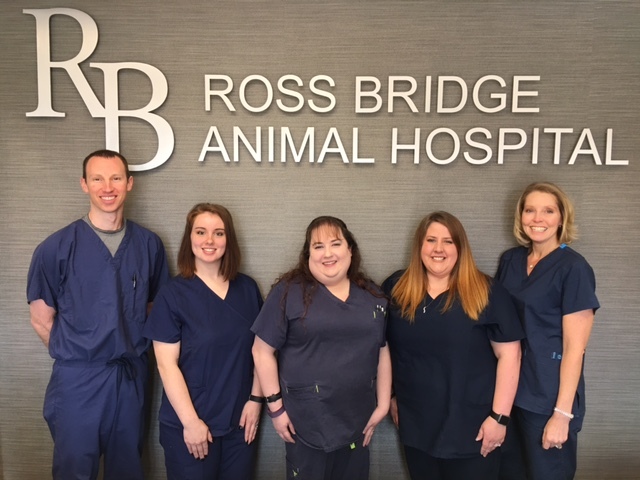 After moving to Ross Bridge in the fall of 2011 Dr. Stewart and his family quickly fell in love with the community, and also saw the need for a veterinary practice. Several locations throughout Ross Bridge were considered. Ultimately, the undeveloped site on the corner of Greenside Way and Ross Bridge Parkway was chosen. Construction commenced on July 19th, 2016. 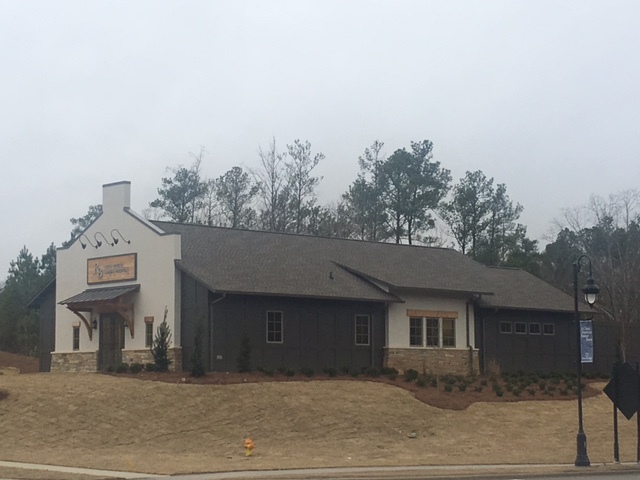 Ross Bridge Animal Hospital opened its doors for the first time on Monday, February 12, 2017. We are a full service, small animal veterinary hospital. Our mission is to promote and facilitate pet health, wellness and comfort. We believe it is our responsibility to use the gifts given to us by God to ensure that the pets in our care achieve the highest quality of life possible. We will achieve this by providing up to date, and proven, medical and surgical procedures, putting in place a compassionate and knowledgeable support staff, and going above and beyond to ensure the pet, as well as the owner, is fully satisfied with the care we provide.